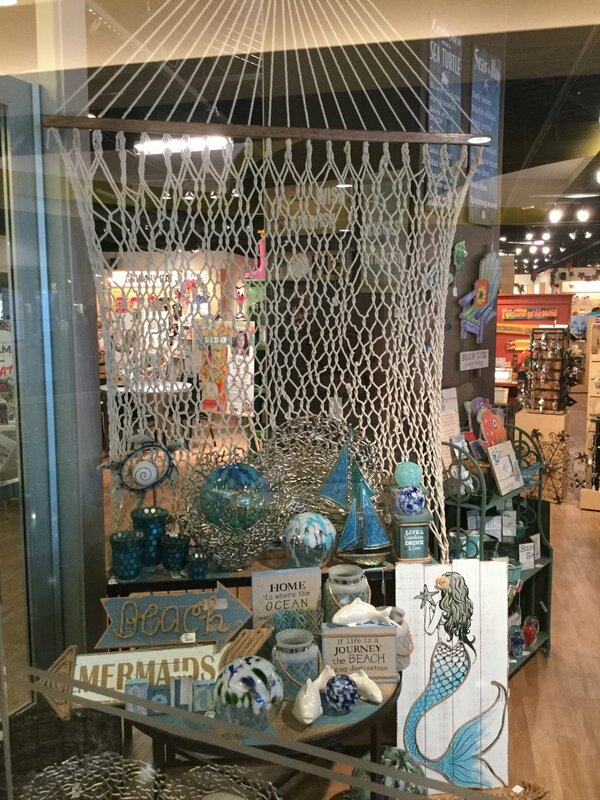 TODAY'S MERCHANDISING MONDAY IS STRICTLY MERCHANDISING IDEAS! 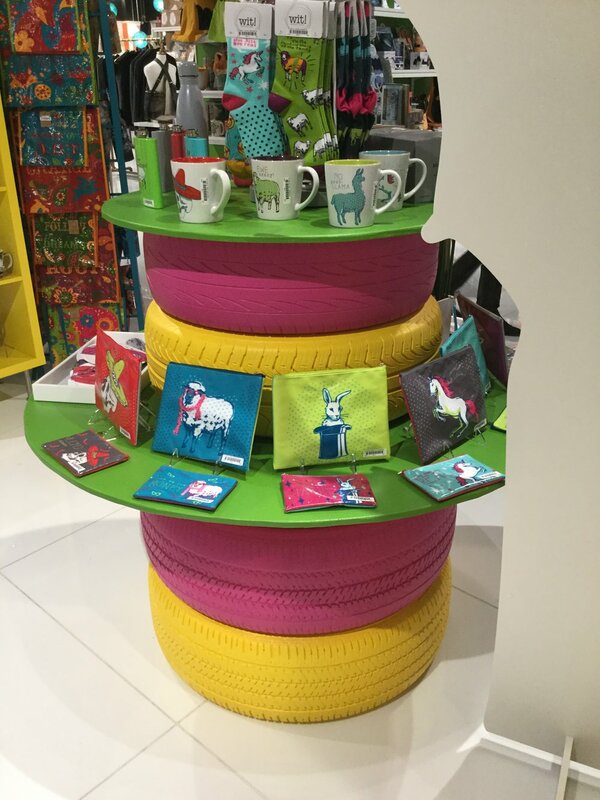 Some amazing merchandising ideas we saw at the Las Vegas Summer Market! Get everyone in the spirit for Christmas! 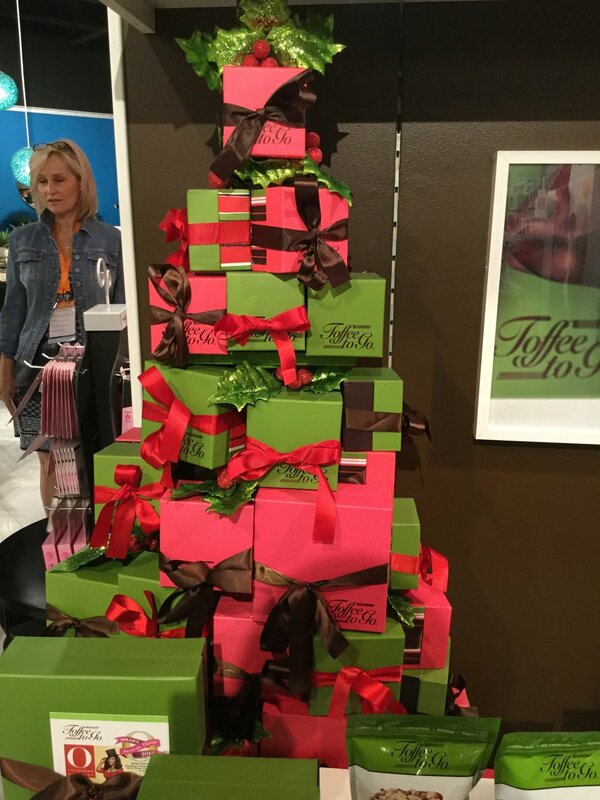 Gift box trees! Try leaving a few boxes open to feature small gadgets that will be on special! Use a small TV or electronic picture frame to showcase product and specials! 12 Days of Christmas anyone?!?! Tires & Ladders are not just for your garage anymore! Bring the outside in! Empty out that garage or check your local yard sale for amazing merchandising ideas! Be unique and set yourself apart! If it doesn't work out you only set yourself back a few bucks! 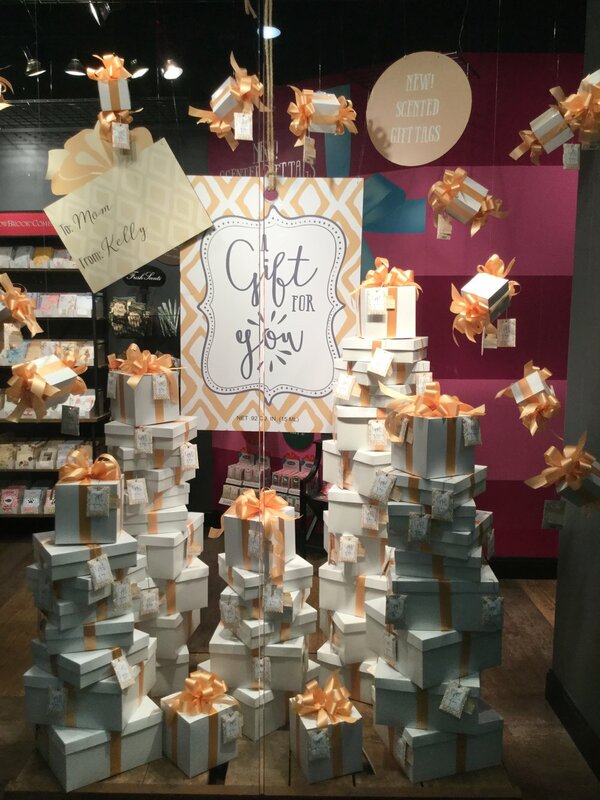 Make a showstopper or people stopper for your window display. 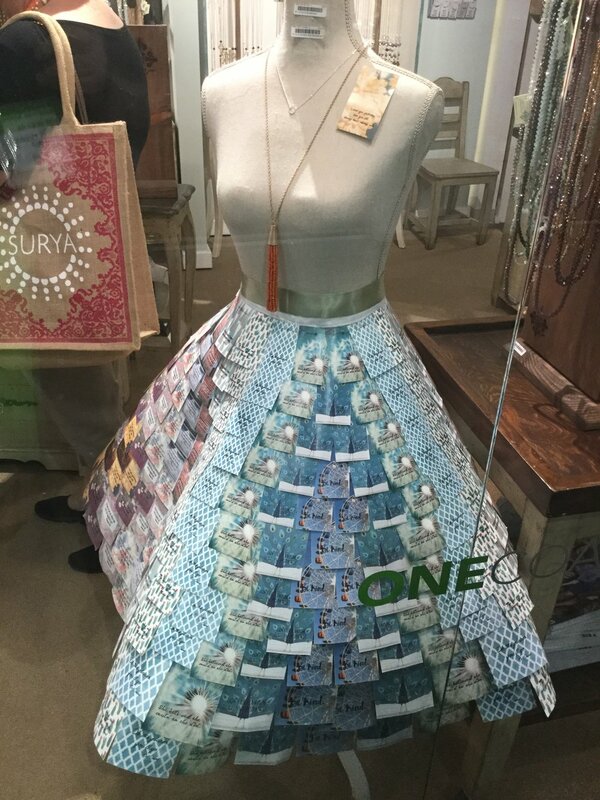 Do something unexpected to draw traffic into your store. The more outrageous the better! Don't forget your vertical space. Store floor space is precious so make like New York City and go up up up!